is a voice in the Body of Christ calling forth the Bride into the fullness of her inheritance and divine destiny. 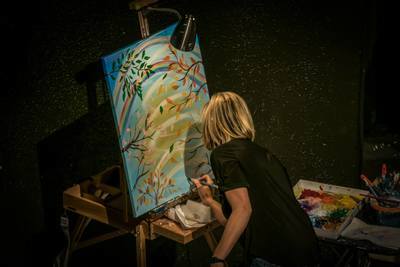 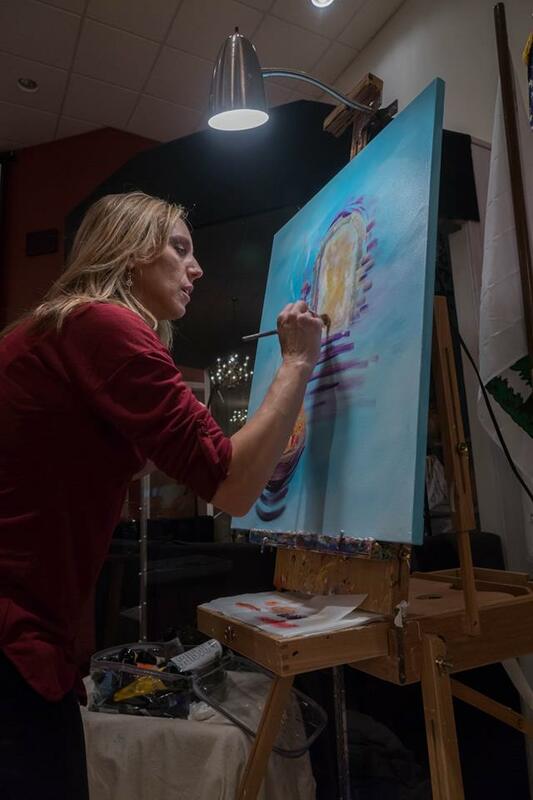 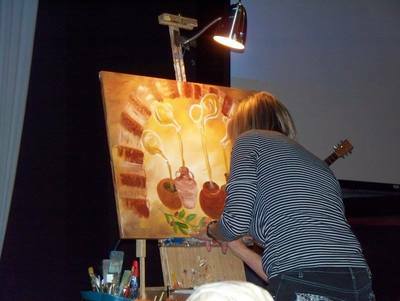 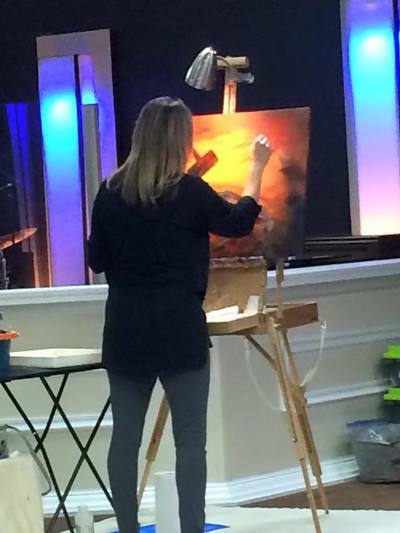 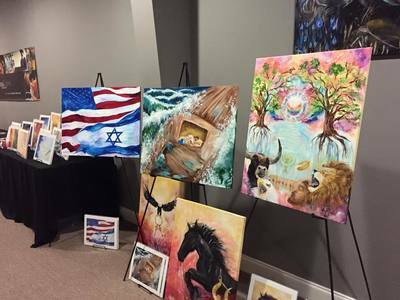 ​Contact Amy today to schedule her to teach or paint at your gathering. 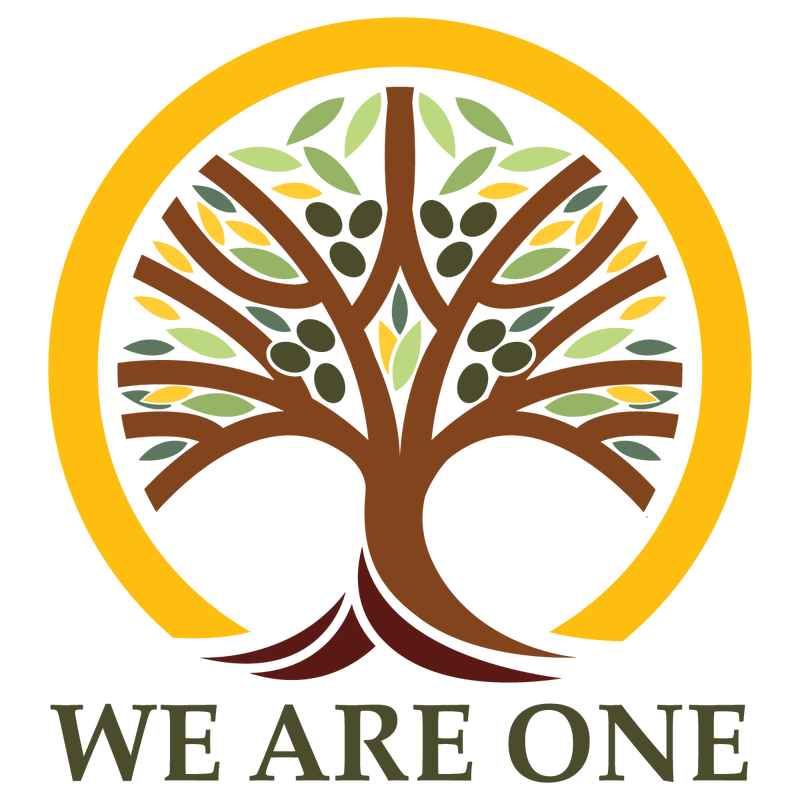 "WE ARE ONE ACTIVATION CENTER"
We seek to Appeal to Heaven as ONE through prayer, fellowship, and support. 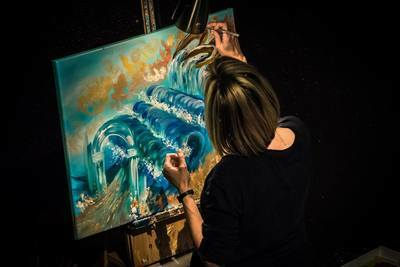 Just as Nehemiah was called to rebuild the walls of Jerusalem, so are we to build together and advance the Kingdom of God to see heaven come to earth through the Church.